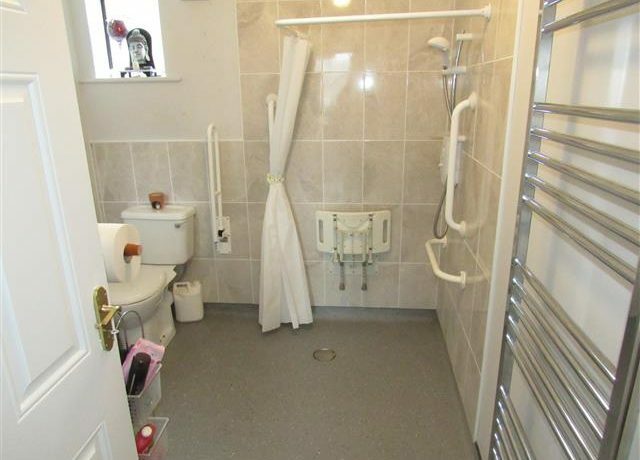 This impressive, red brick, four bedroom semi-detached residence which is finished to an extremely high standard throughout which has the advantages of being wheelchair accessible downstairs with a wheelchair accessible bedroom and wet room also. 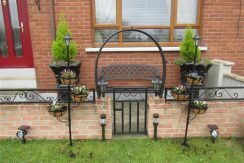 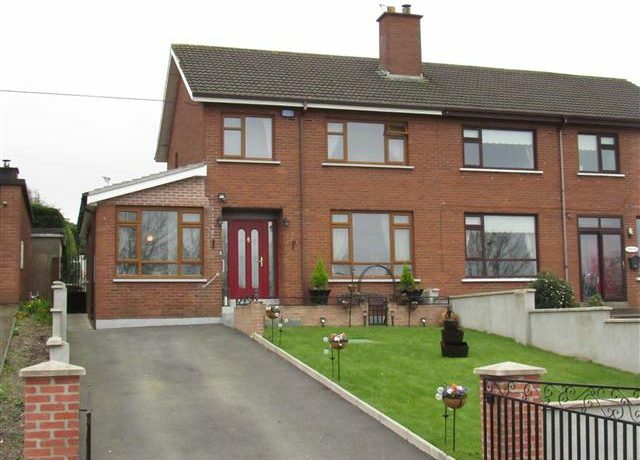 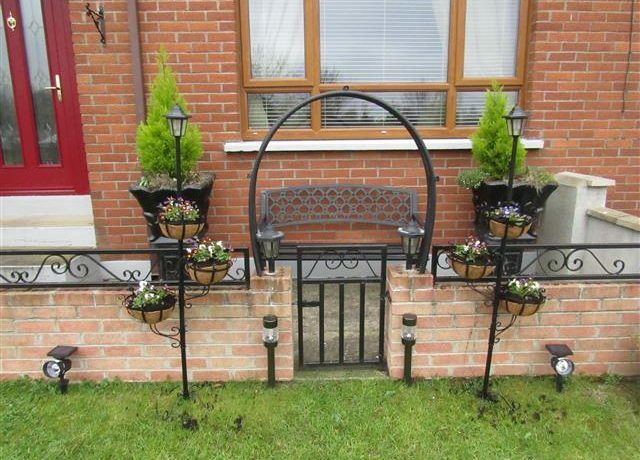 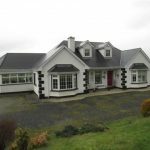 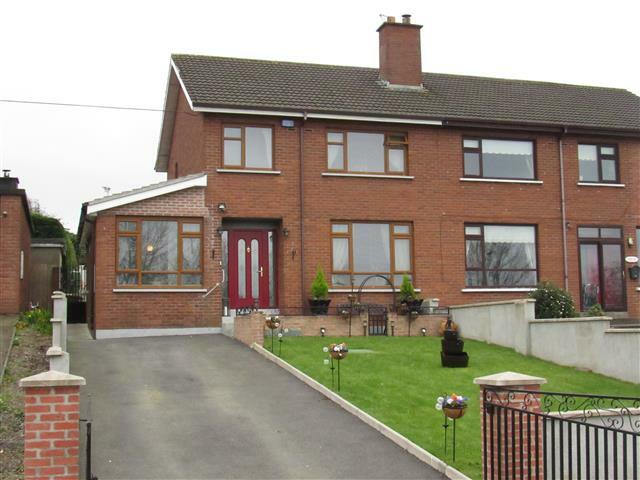 Phoenix Estates are delighted to bring to the market No.4 Rectory Heights, Enniscorthy, Co. Wexford. 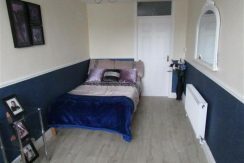 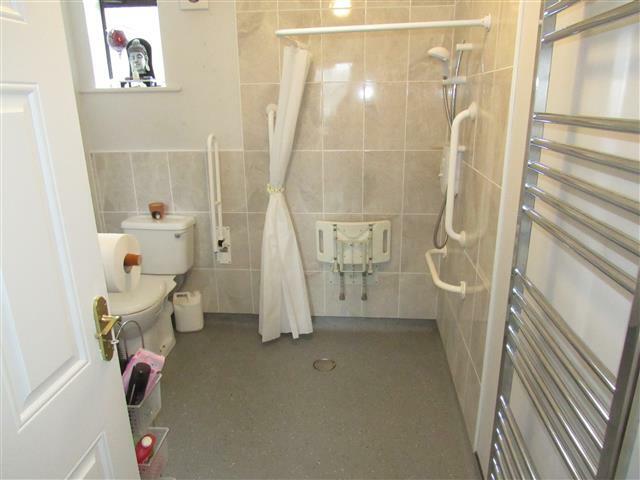 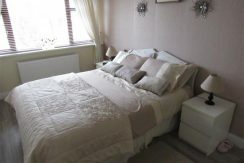 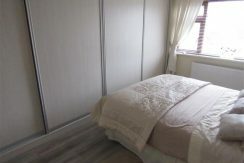 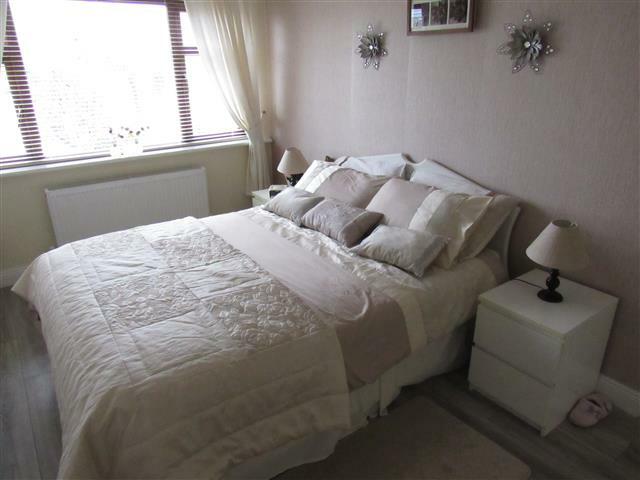 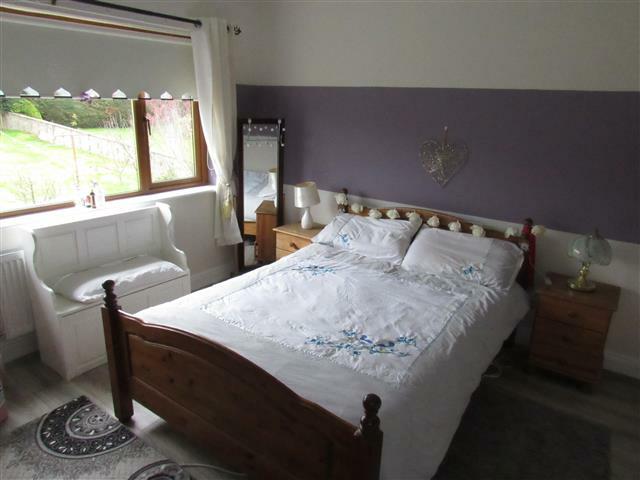 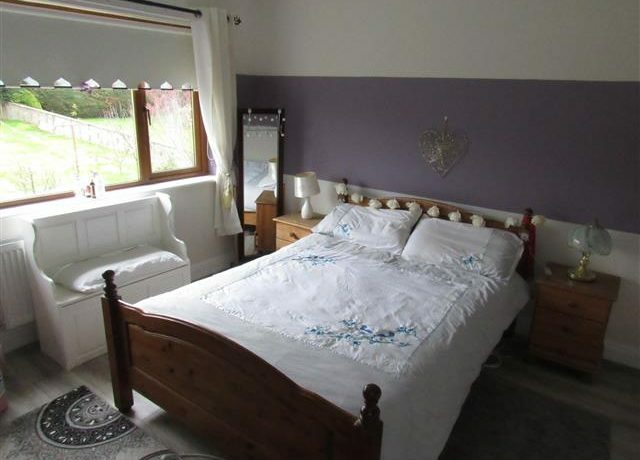 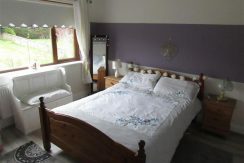 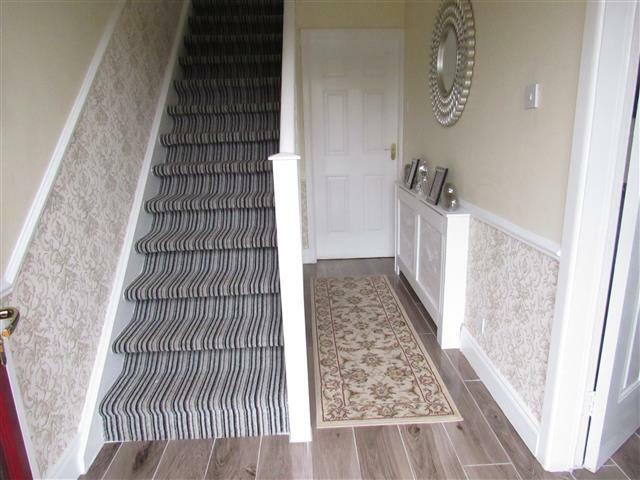 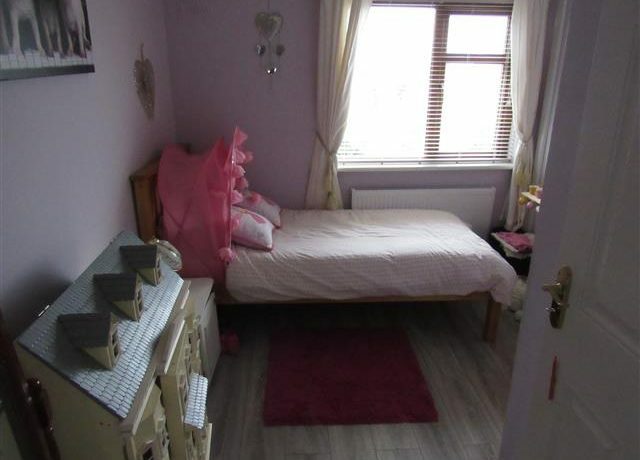 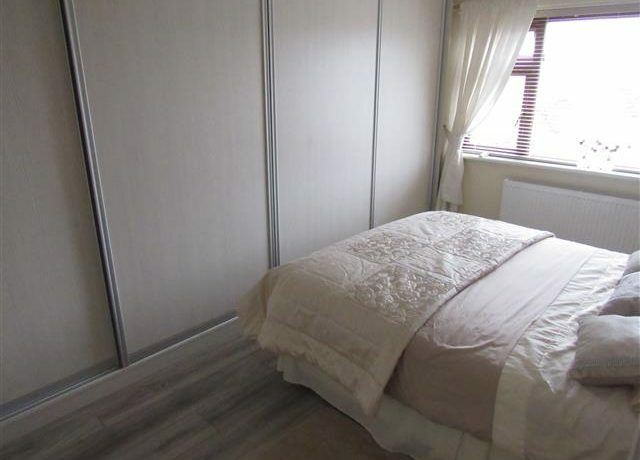 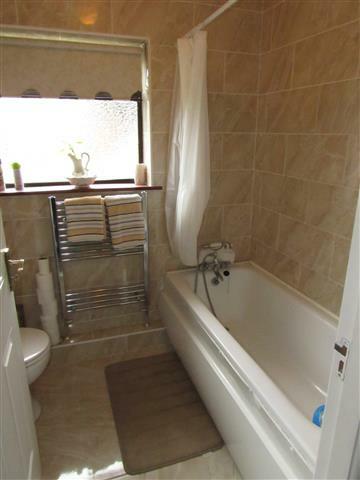 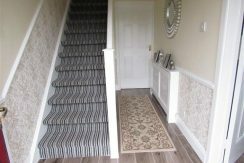 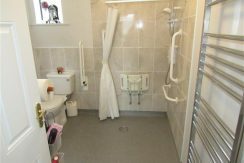 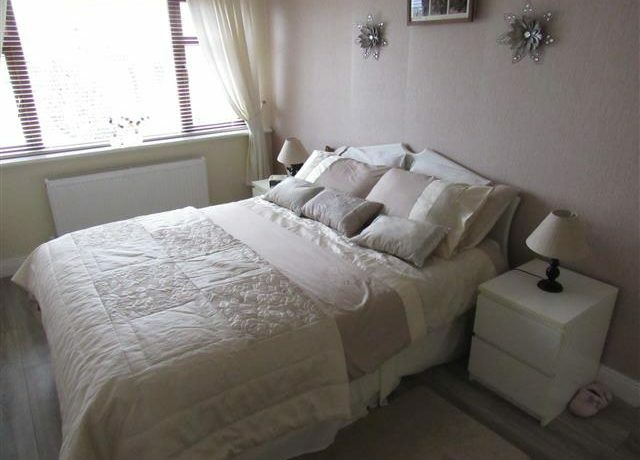 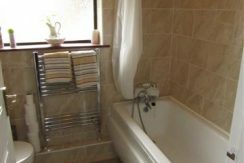 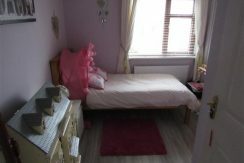 This property being totally revamped and upgraded over recent years is wheelchair accessible downstairs has a wheelchair accessible bedroom and wet room. 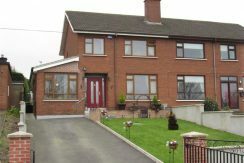 The residence consists of entrance hall, living room, large kitchen/diner, four bedrooms, bathroom and wet room. 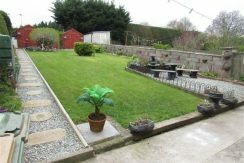 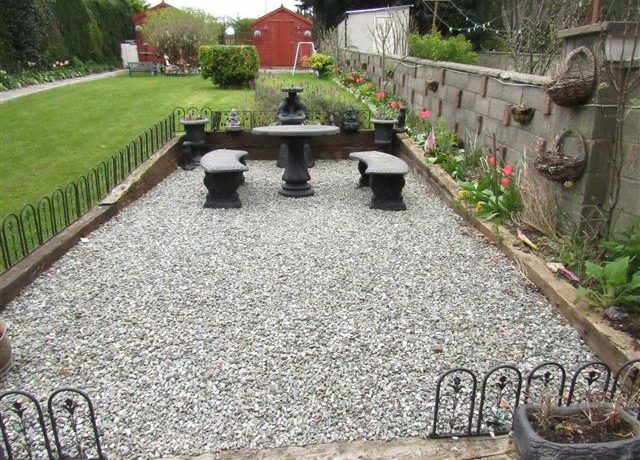 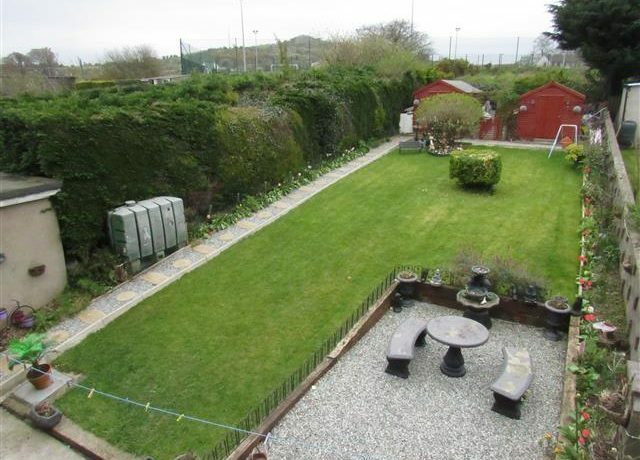 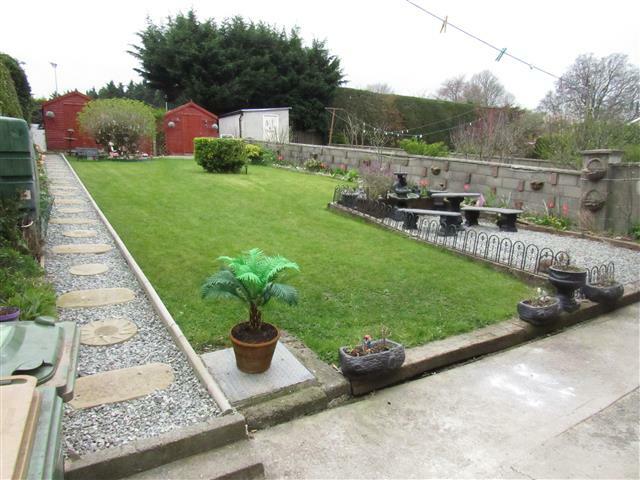 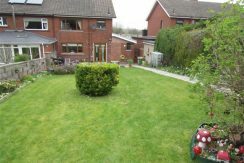 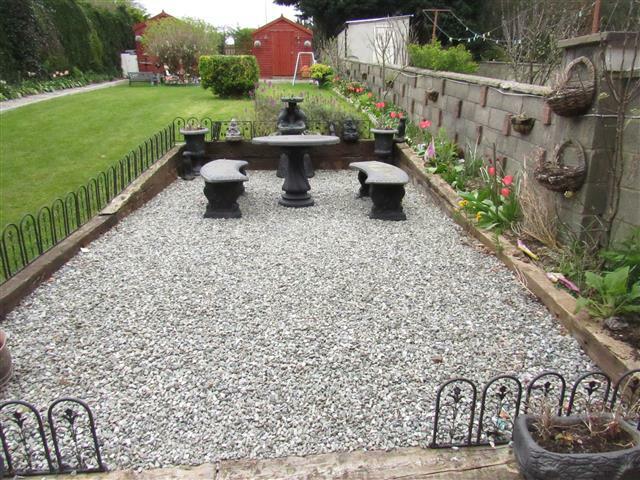 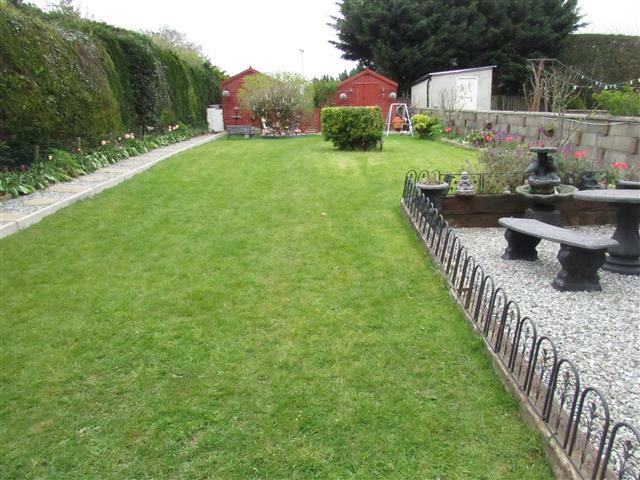 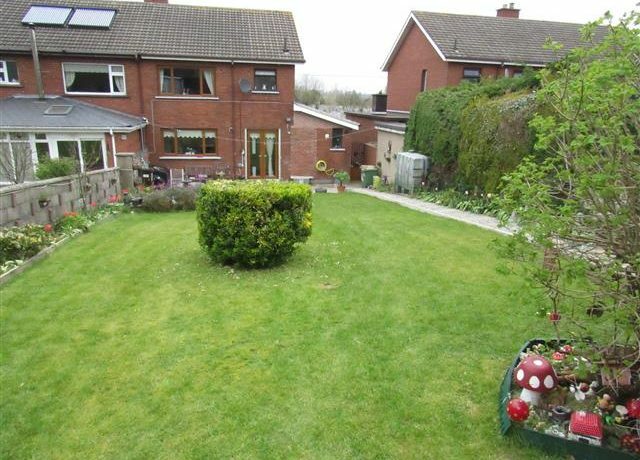 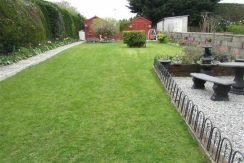 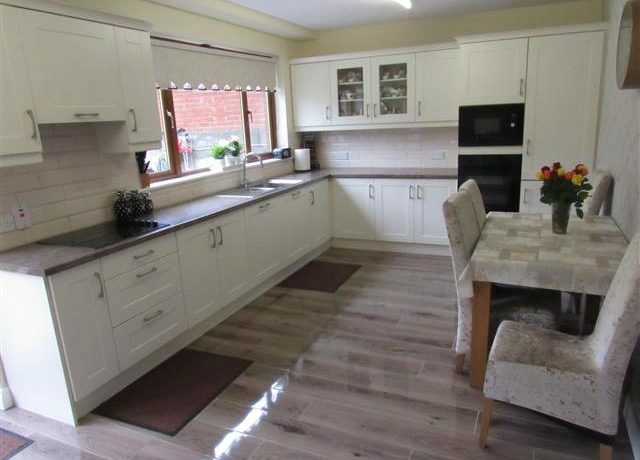 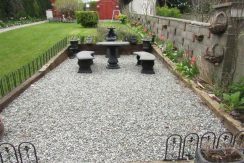 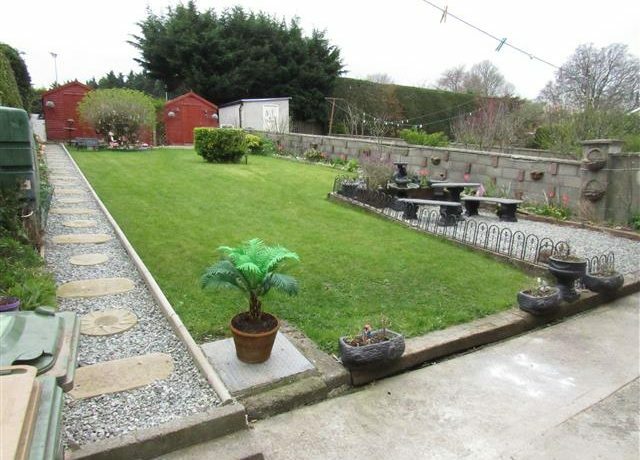 The property has a large concrete driveway to the front a nice size front garden, large rear gardens with two garden sheds, one of which is plumbed and wired to suit a utility area. 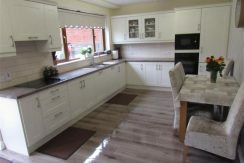 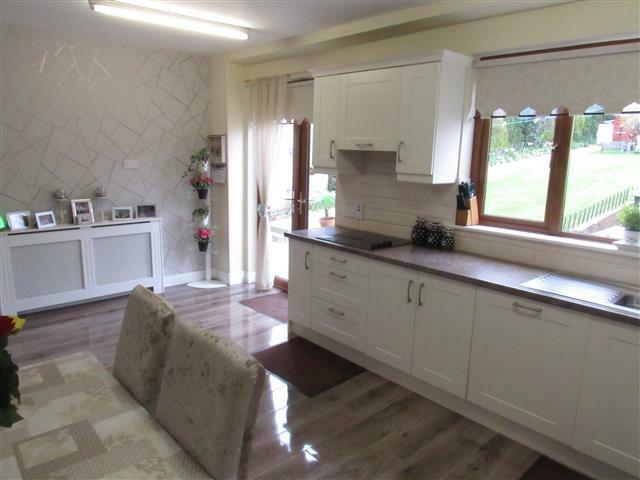 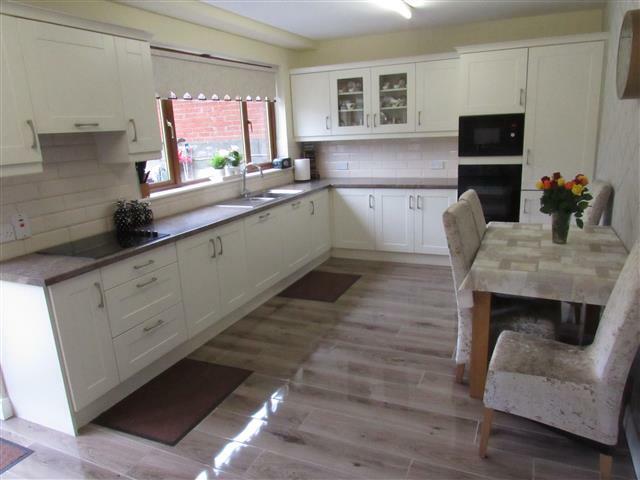 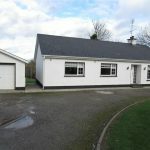 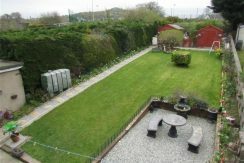 The property enjoys excellent views over the town and rural Wexford to the front and Vinegar Hill to the rear. 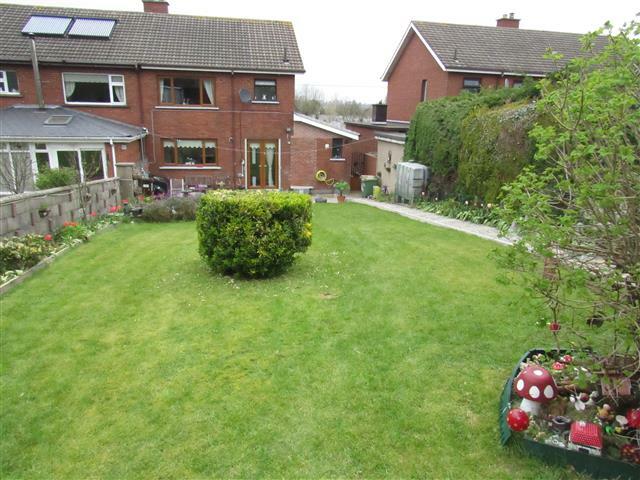 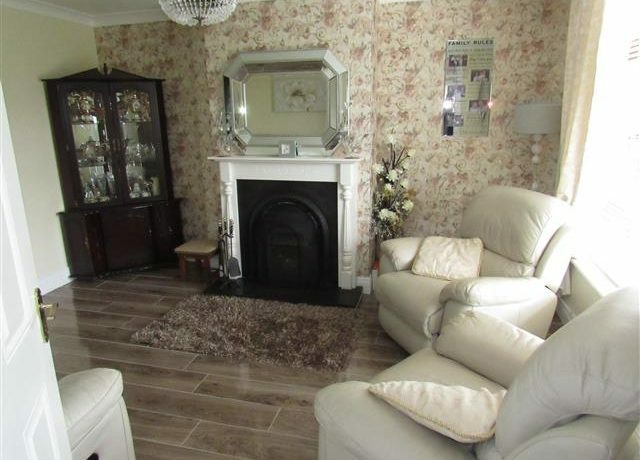 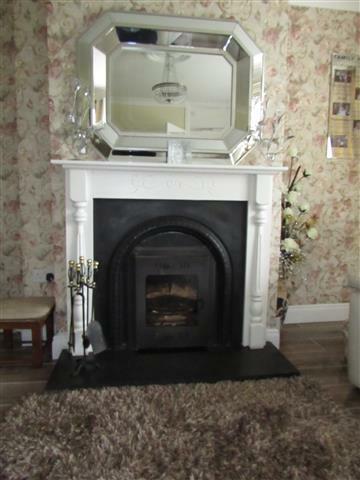 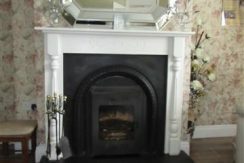 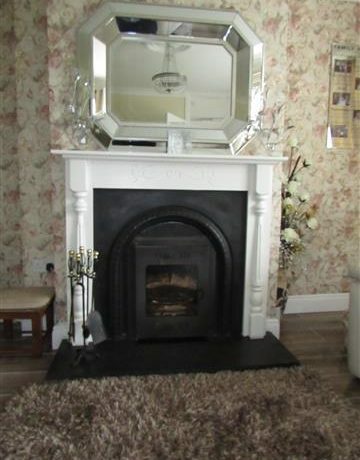 Set in an extremely quiet area within walking distance to the town, this should prove an ideal family home. This is definitely one of the finer properties to come on the market in recent times.